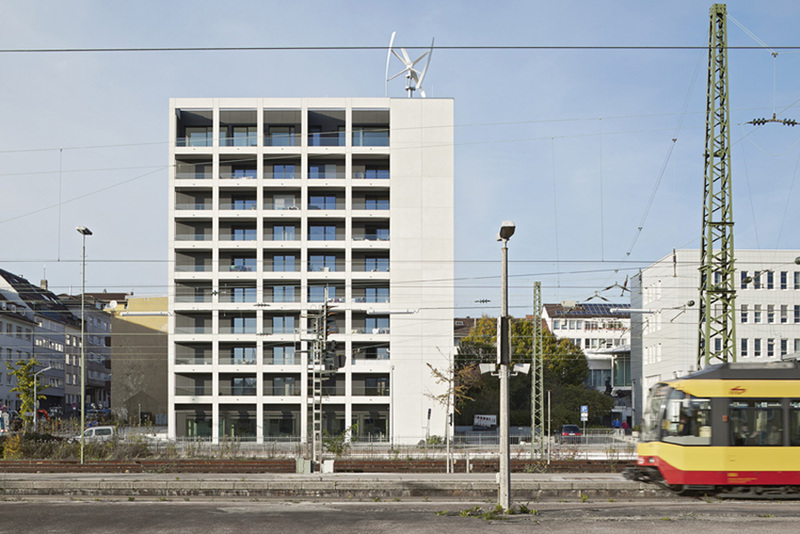 Last week two towers have been inaugurated in Porta Nuova. 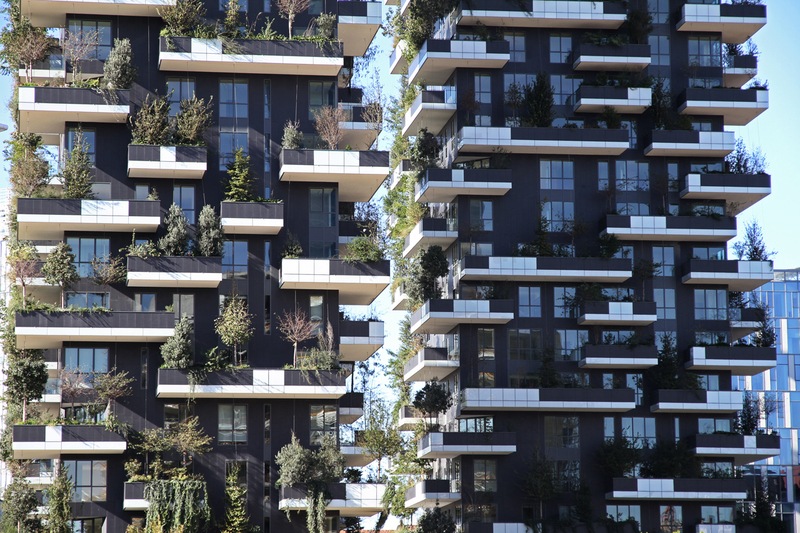 These green towers are called “Bosco Verticale” (Vertical Forest). 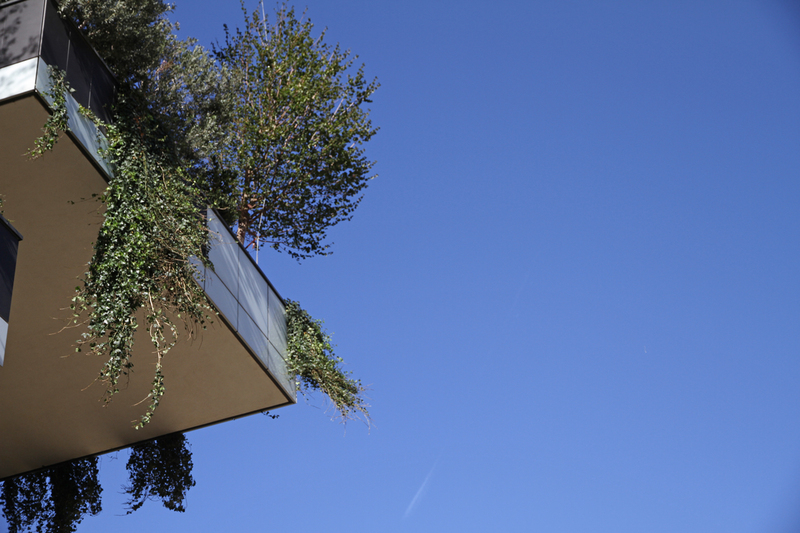 The project, by the Boeri Studio (Stefano Boeri, Gianandrea Barreca, Giovanni La Varra) is based on a reforestation concept that helps regenerating the city environment and urban biodiversity without implying any expansion of the city area. 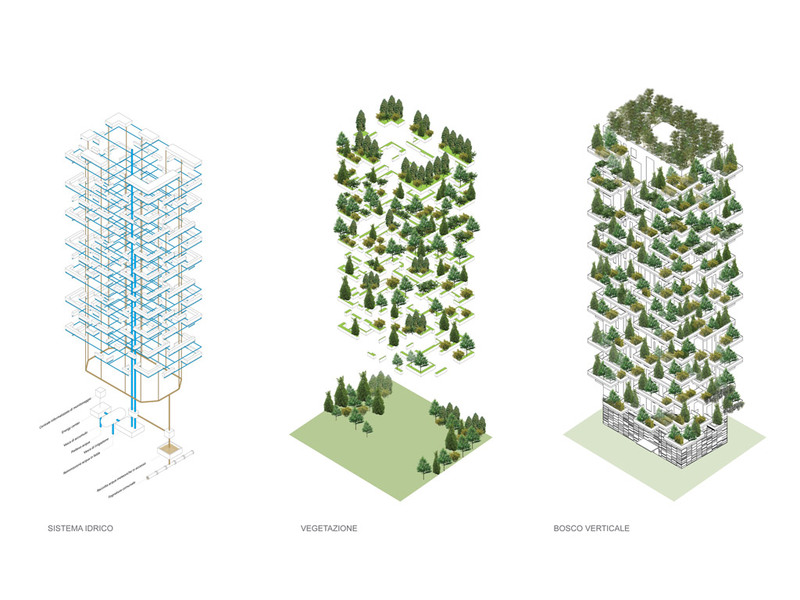 Vertical Forest is composed of two towers high 110 and 76 meters each. 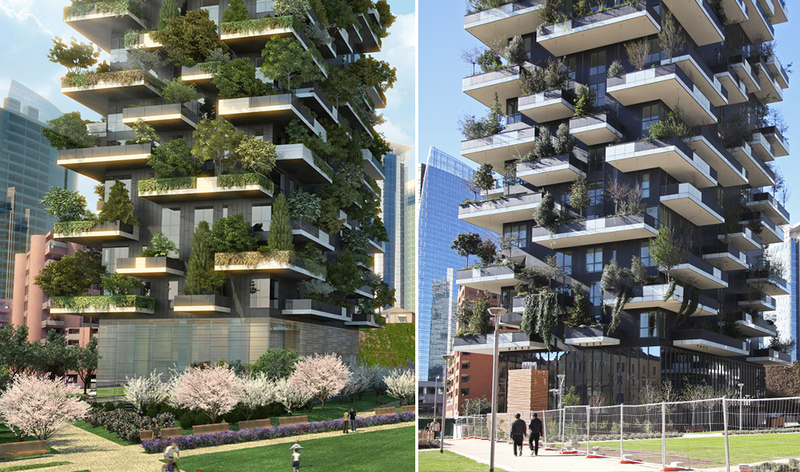 The buildings raise in the center of Milan, being part of the “Porta Nuova” project confining with the Isola neighborhood – where there are other buildings that are just born and newborn – and they will host 800 trees ( up to nine meters high). 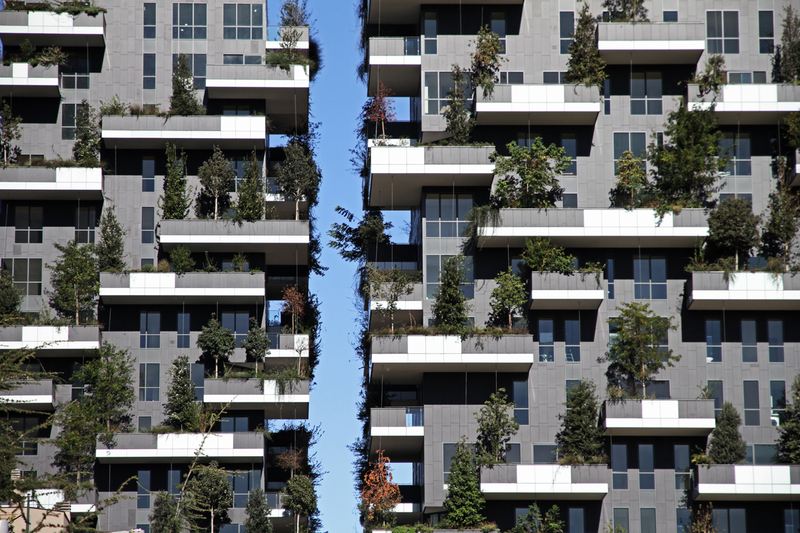 It means that Bosco Verticale is equivalent to a forest area of about 10,000 square meters. 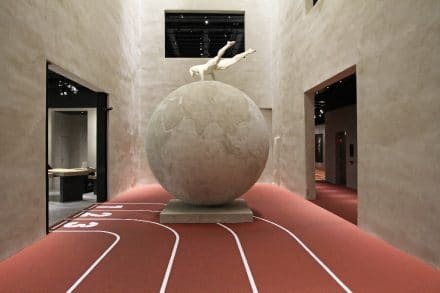 Around this building, disparate opinions have been expressed: someone gave it for failed, someone described it as useless and someone said it has nothing to do with Milan. 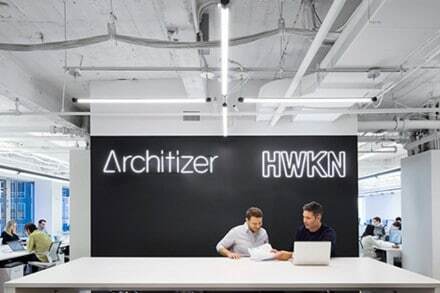 Moreover, it seems that that the first buyers have had to shell out a greater sum of money than the purchase price because of the difficulties emerged during the construction. Or that the tenants have seen drastically change the plants of their homes for structural problems. 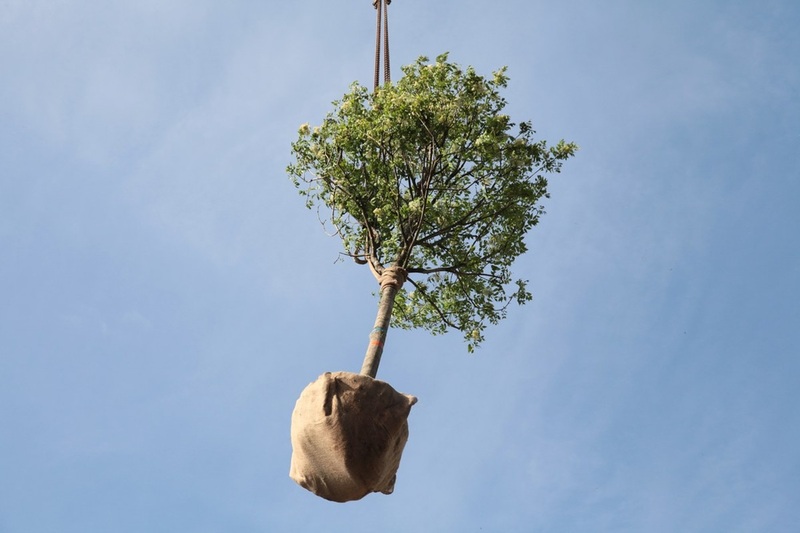 Or even that they will be forced to pay very high rates for the maintenance of the vegetation. 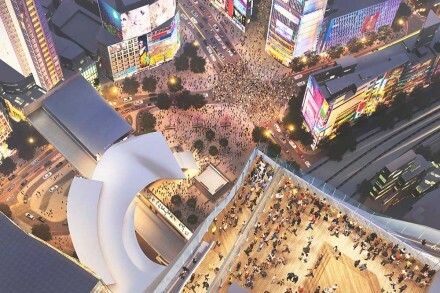 To make it short, many critics have been moved to this project. 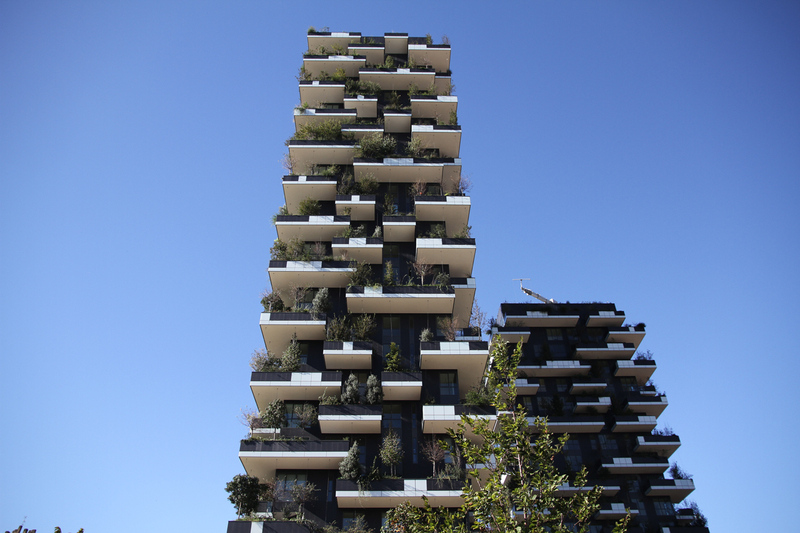 Harsh critics were also directed towards Boeri Studio and his project Bosco Verticale. 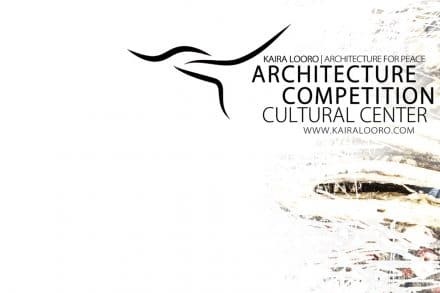 For example, Marco Biraghi, professor of architectural history, defines this project full of expectations, but disappointing, in his publications. 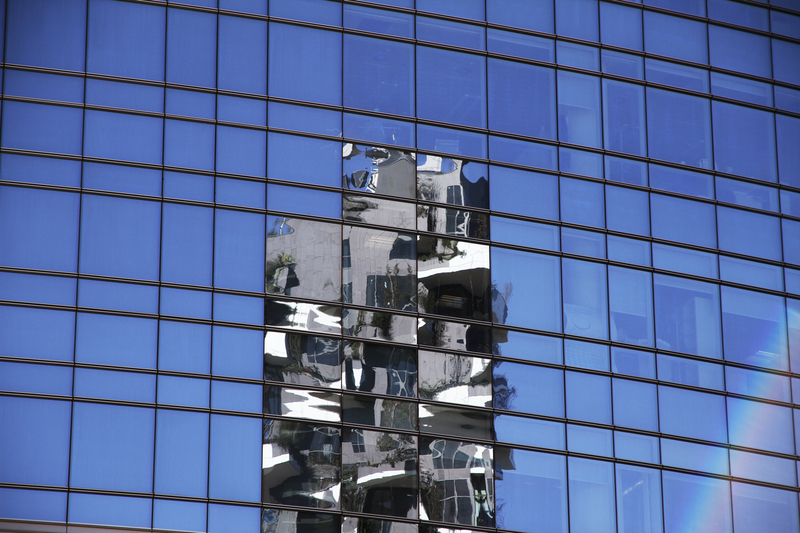 The two towers have received LEED Gold, the highest degree of energy certification. 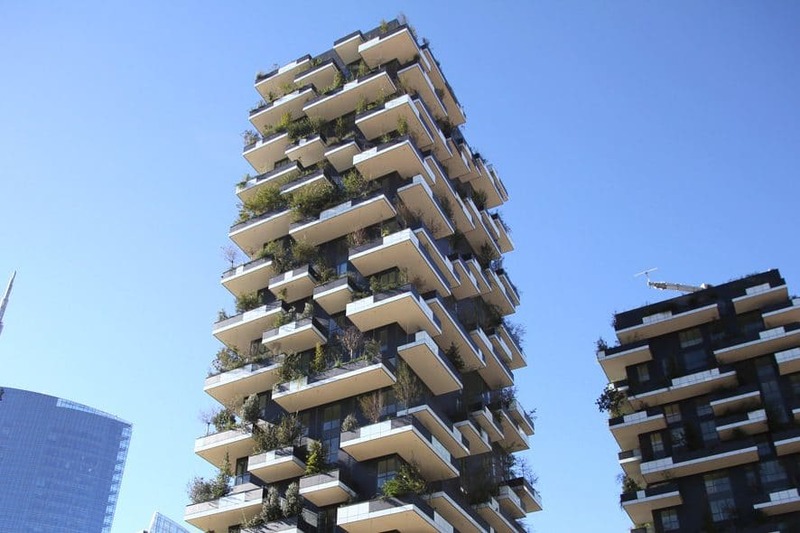 This was possible because Bosco Verticale is a system that optimizes, recovers and produces energy. 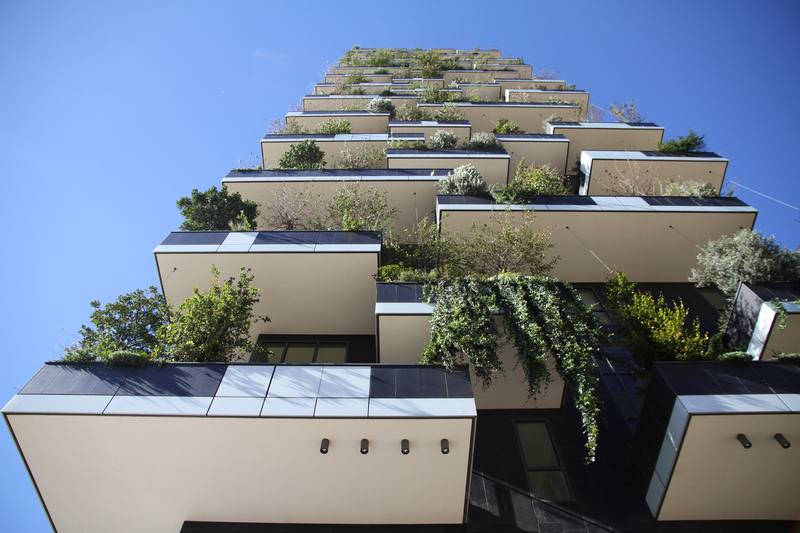 The Vertical Forest helps building a microclimate and filtering is an important issue in the urban environment. The diversity and features of plants produce humidity, absorb CO2 and dust, produce oxygen, protect the irradiation and acoustic pollution, improving the comfort of living and saving energy. The irrigation of plants will be done to a large extent through a centralized filtration of water. 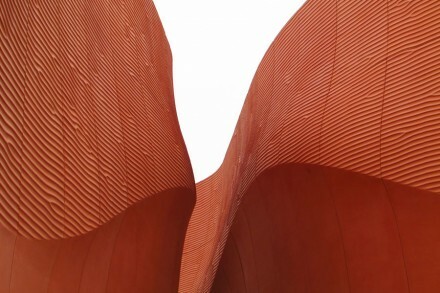 Additionally, an area of 500 square meters of solar panels and systems that exploit geothermal energy are some of the eco-innovation that are present in this project . 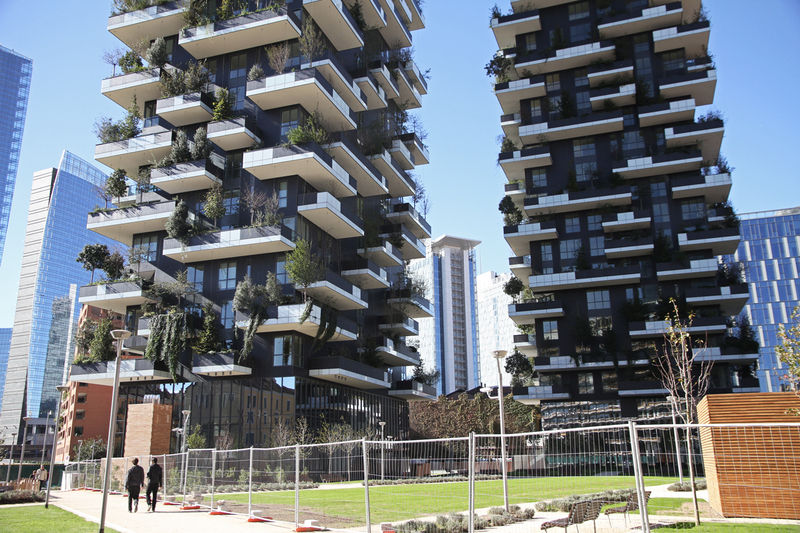 The oversight of green in the Bosco Verticale will be centralized and entrusted to an agency that will have an open door to the public. 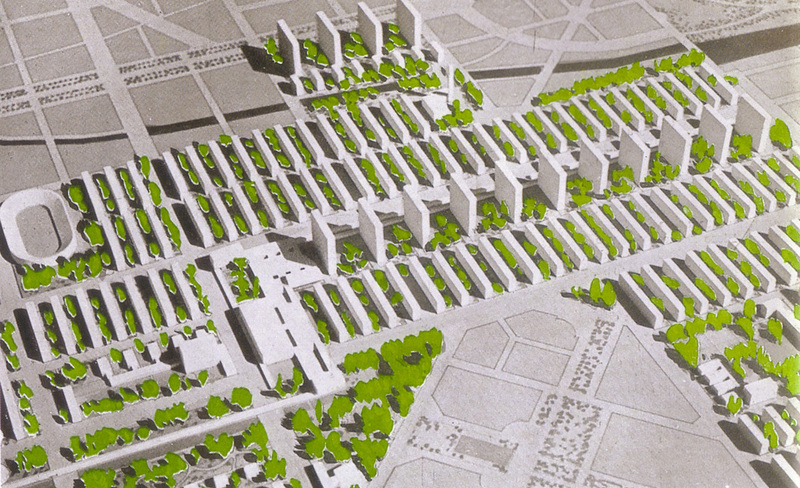 We are in front of a new model of urbanization in height with the main theme of green within the city. Something really original in this way. Stefano Boeri talks about a Prototype to Designboom: “I think this is a prototype of a possible way to extend the natural sphere in a hyper dense urban context” – “this is a not a unique way to implement biodiversity in an urban environment, but it is for sure one of the most environmental ways. So let’s see together what will happen”. And it works! Several Chinese cities showed interest for this model of urban vertical forest. 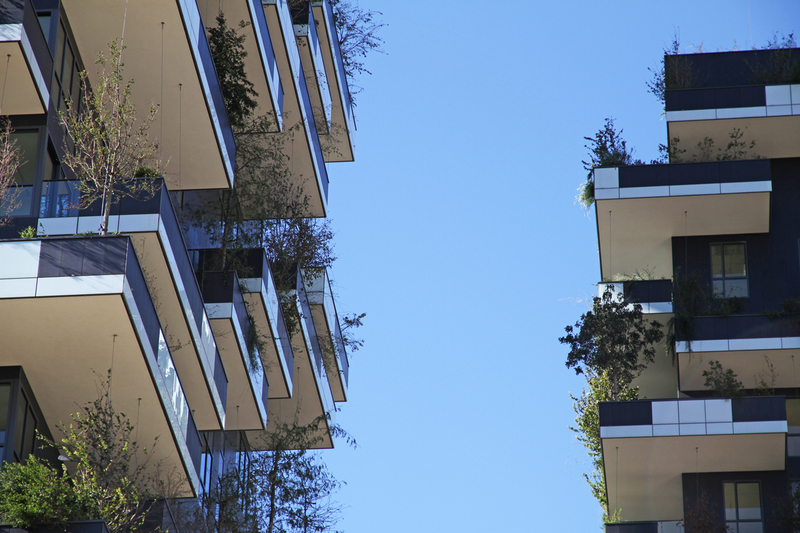 Cohabitation between men and plants in a high-density urban ecosystem is really attractive. 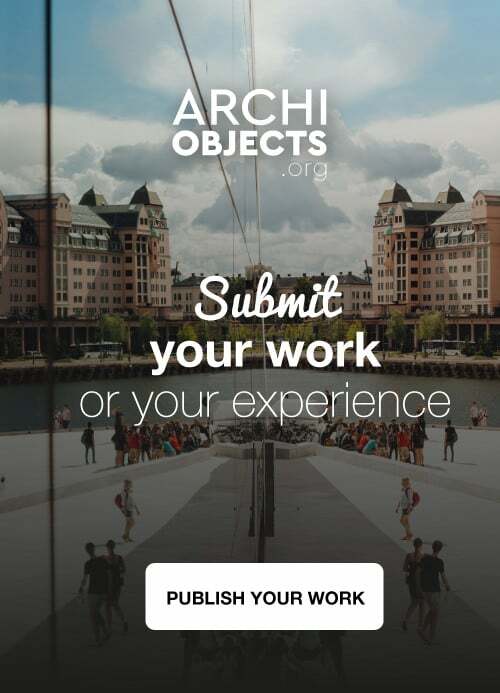 The differences between final result in reality and project render are not so many – Boeri Studio has done a good job. What do you think? After so much time Italian architecture has aroused interest in the all over the world. This is great!